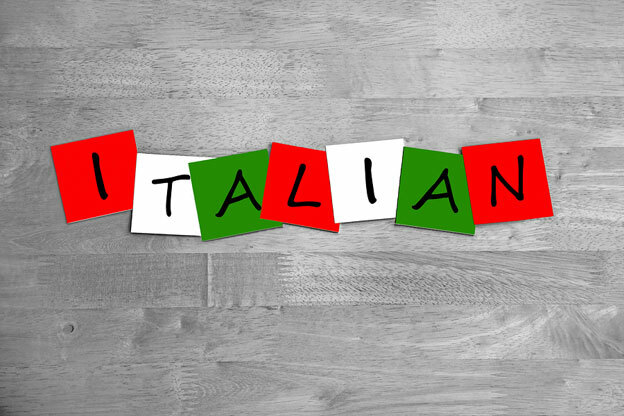 An introduction to Italian language, perfect for complete beginners or those with some Italian vocabulary. This class will include 1 hour of conversation to gain an understanding of Italian culture followed by activities and basic grammar including pronunciation, introductions and common phrases. Erminia Apuzzo is a cultural heritage professional from Italy. Having completed language studies in Latin and Greek Ermina has grown passionate for the origin of our languages. After relocating to Australia, Erminia began tutoring at Italian conversations classes at various community centres across Melbourne which has sparked her passion for sharing her mother tongue.